Loaded with upgrades including Stainless steel appliances, slab granite counters, Washer, dryer, refrigerator, 2 inch blinds, fireplace and vaulted ceilings. Amazing location, close to the I10, shopping and recreation. 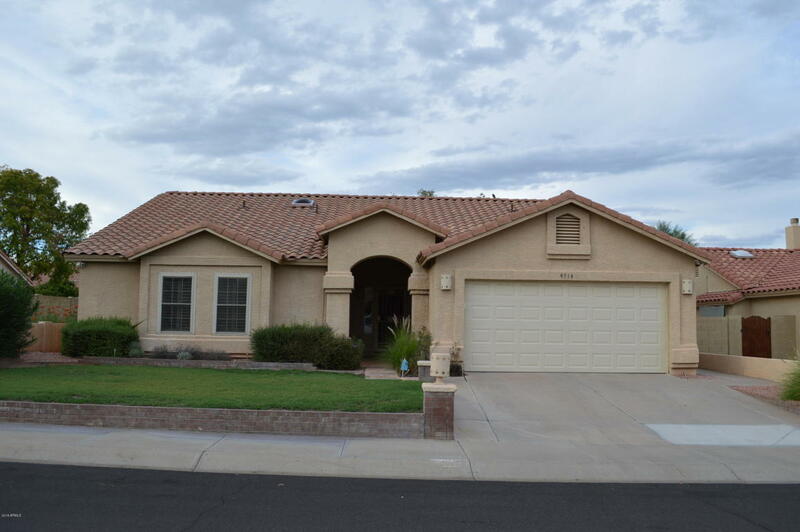 Lots of tile, custom vanities, walk in closet, walkin master shower, and large yard sides to the wash with extra, privacy. Pebble tec pool and loads of space in the back yard to entertain.